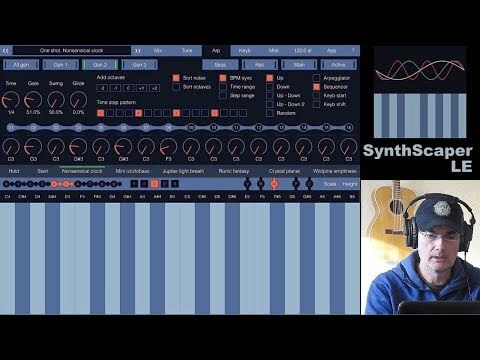 This track composed and recorded together with Alexander Zolotov (aka NightRadio), author of Virtual ANS application for iPad which also was used in this track. What can be used for new ideas? Everything that can imagine! I try to use lots of different instruments and devices. Let's see what will be in final. Synths: Moog Etherwave Theremin, Roland Juno-60, Clavia Nord Lead, Moog Slim Phatty, Alesis Micron. Samplers: Roland SP-555, Korg Electribe ESX. 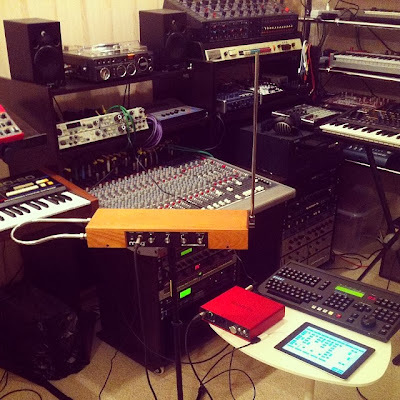 iPad: Synth: Virtual ANS, Processing: Master FX, Finalize: Audio Mastering. Interface: Focusrite Scarlett 6i6. Console: Allen&Heath GS3V, Multitrack recorder: Otari Radar 24.